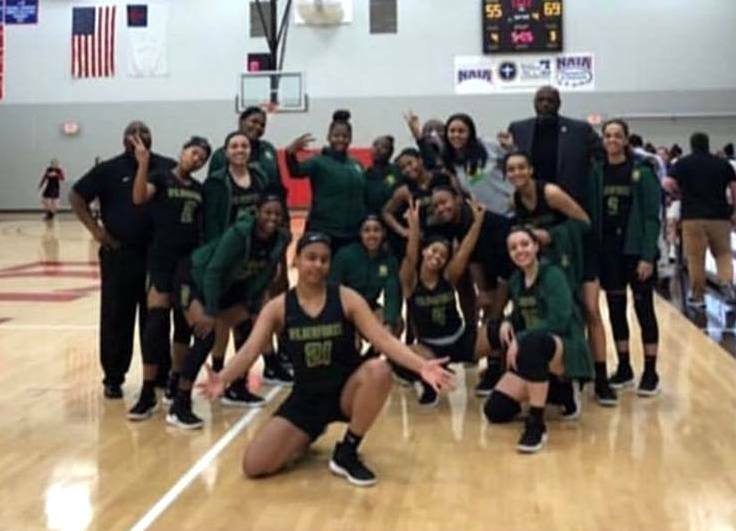 Amali Smith and her Wilberforce University Women’s Basketball teammates have made it into the NAIA National Tournament for the first time in the school’s history. Wilberforce defeated Haskell 69 – 55 away from home to reach the Tournament. Wilberforce set the tone early jumping out to a 27 – 13 lead at the end of the First Period, they would then be outscored 15 – 11 in the second period to hold a ten point lead at the half time break 38 – 28. Wilberforce would then hold a 52 – 40 lead at the end of the third period scoring 14 points in the Period and restricting Haskell to 12, Wilberforce would score 17 points in the final period and hold Haskell to just 15 at they would win by 14 points.